If you have trouble with programs and features of your computer, the answer may be here. 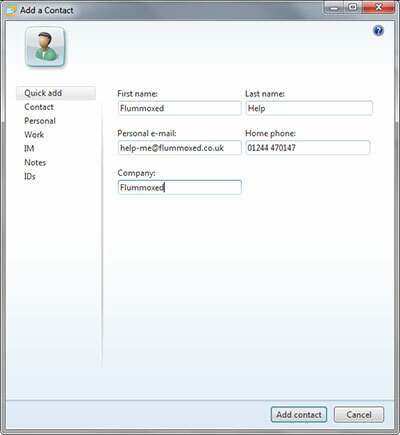 Office is the application suite created by Microsoft to enable people to create emails, write documents, produce spreadsheets and give presentations. 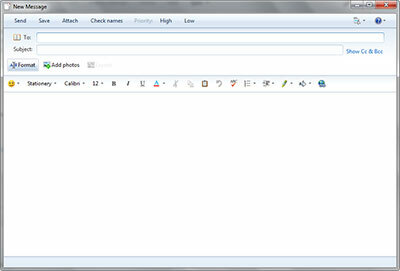 There have been several versions of this suite and the most recent is Office 2010. Office 2007 and 2010 ships with some PCs and laptops now but people don't know how to use it or were used to the previous versions of Office. We have created a quick reference guide which steps you through the basics, download it here. For a higher resolution version of this document, please let us know. Adobe Acrobat is an application designed to display Portable Document Format files (PDFs). These are files which can display rich and high quality images and text on a variety of devices but not take up much storage space on your hard drive. 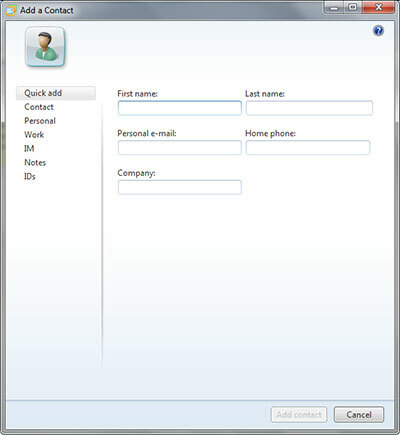 The application should be installed on all PC's and laptops as many companies send brochures and documentation electronically in this format however, Acrobat is not part of Windows, you can download it by clicking here. When you run Acrobat for the first time, you should configure some settings which avoid complications when opening some documents in the future. If you do not complete these simple steps, you will find PDF documents take over your current browsing window and you will not be able to look at properties on the document such as file size or who created it etc and you may lose some functionality. 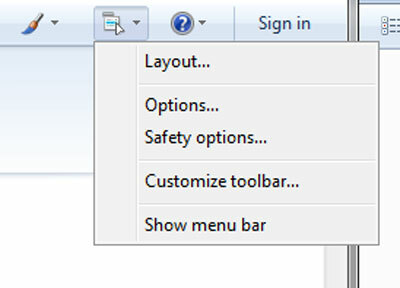 When you close Acrobat, your setting will take effect. You have completed configuration of the program. Sometimes, if someone sends you an email or you download a photo from your digital camera or scanner, the finished result may be too big to use. You may want to upload a photo to a website which requires photos be of a maximum file size or less than a maximum dimension. 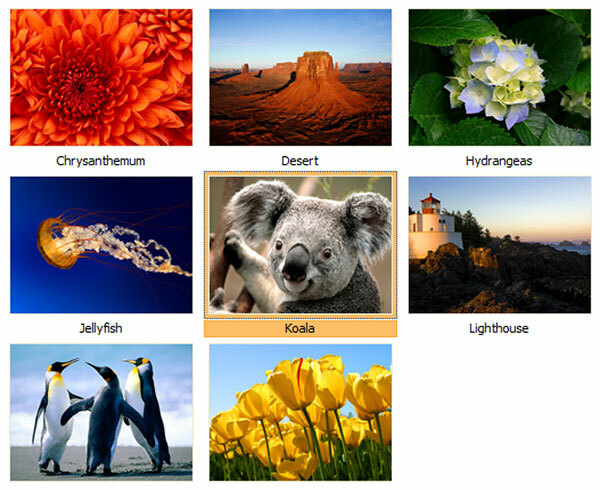 There are lots of ways you can do this but one of the most simple is to use a program which is found on most computers with Microsoft Office installed; Microsoft Picture Manager is a basic yet useful photo manipulation application. You will see an '*' appear before the title of the photo. This signifies that the photo has been changed but not saved yet. To do this, click the 'Home' icon in the right hand menu. On the screen which follows, you will choose where to save the photo to. For the purpose of this example, we are going to overwrite (replace) the original photo with the new, reszied one. This will create a new folder called 'resized' and store your new photo there. The file will then be saved and replaced. Your file has now been resized. You can now easily email, upload or embed the photos in documents. 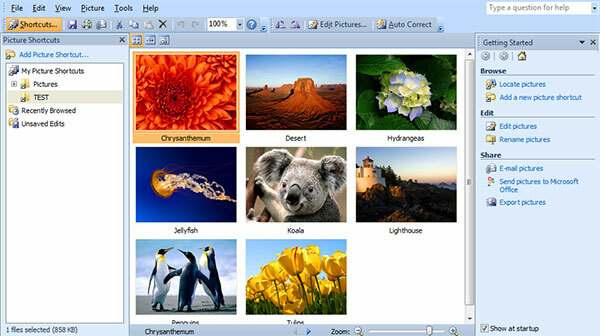 There have been several versions of this suite and the most recent is Office 2010. Office 2007 or 2010 ships with some PCs and laptops now but people don't know how to use it or were used to the previous versions of Office. We have created a quick reference guide which steps you through the basics of using the word processing package; Word 2007, download it here. For a higher resolution version of this document, please let us know. You mailbox will then update after a few minutes and the changes which you are missing will be reflected. 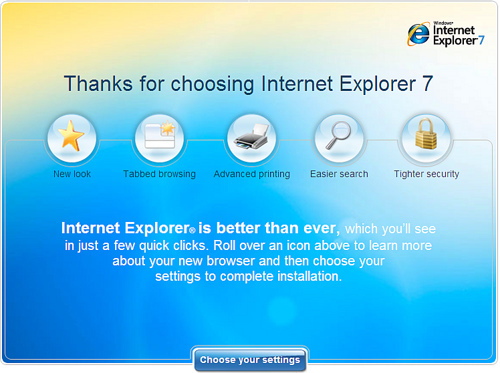 How do you configure Internet Explorer? From this point on, your homepage will be whatever you choose. This will need to be done for any user who logs onto this machine but only once. 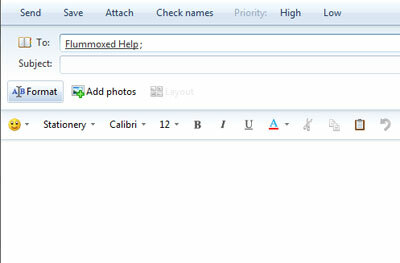 How do I save images from an Outlook email? That's it! Youre done and you can now save those images again! 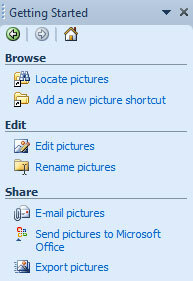 How do I add and scan photos using Windows Live Mail? How do I send email with Windows Live Mail? 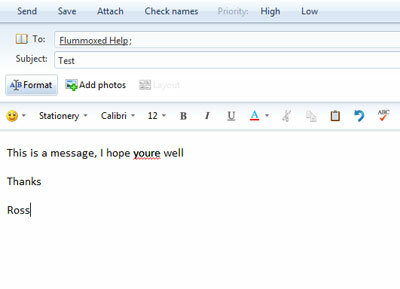 Left-click the word to use instead and Live Mail will correct the spelling. Once you are happy that your message is complete, click 'Send' and your message will sent the next time you connect to the internet. 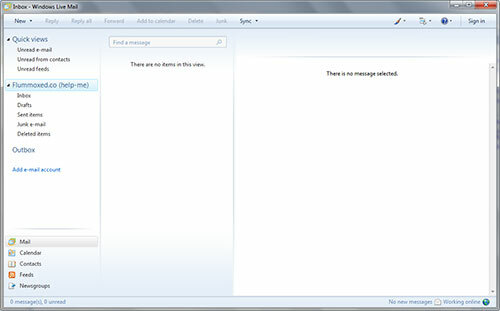 To send your message immediaely, press the 'Sync' button on the top menu. 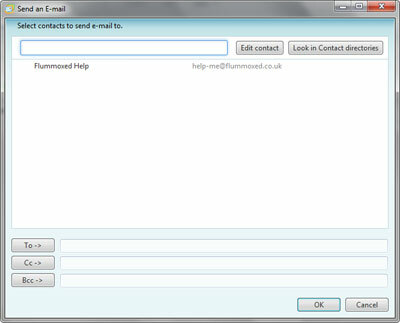 How do I setup Windows Live Mail for my email? IMAP - this means that you will see the same email as you see in the web version of your mailbox. 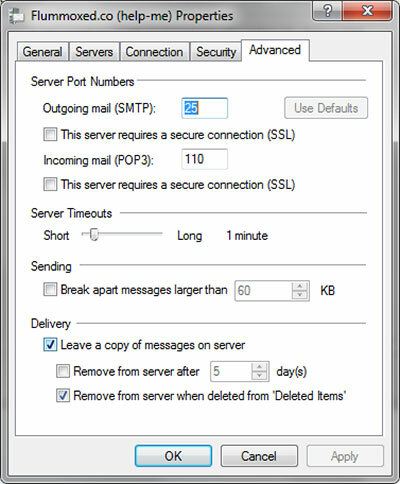 Mail wont be downloaded and deleted however, if you delete an email from your inbox, it will then be deleted from the server. 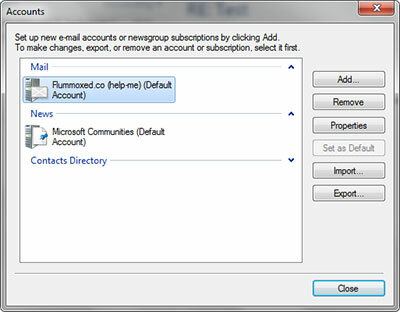 Remember, if you use this option, any mail left in your mailbox will count toward a mail file limit. 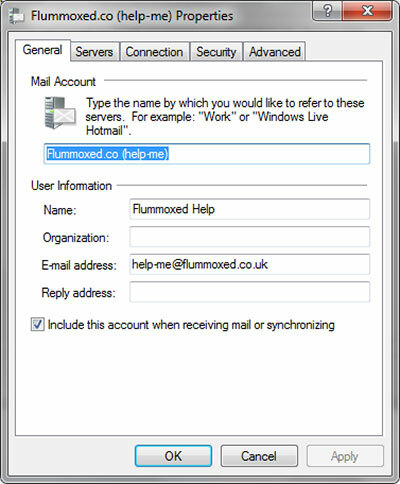 How do I make advanced settings changes in Windows Live Mail? 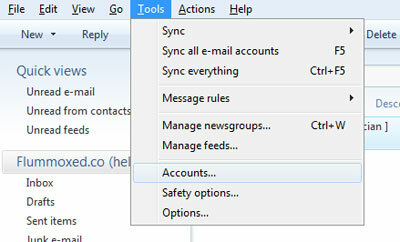 Click on the 'advanced' tab and this will enable you to change settings such as leaving emails on the server. 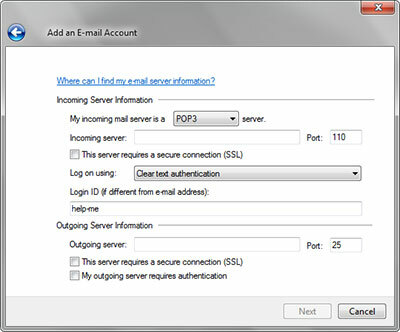 This is a great option if you have a POP3 email account but don't want to delete the emails from the server, thereby allowing you to access them somewhere else as well as on your computer. When you have finished, click 'OK' and you will be returned to your inbox. 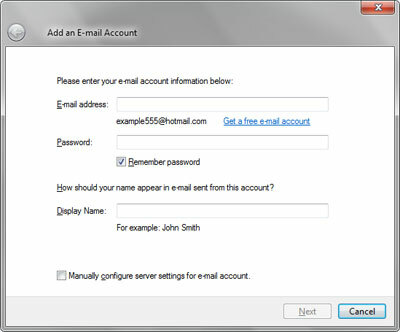 How do I change my password in Live Mail? Change the settings on this screen to reflect your new password. If you have been using Live Mail up to this point successfully, then you need only change the password. Simply enter your password into the password box, overwriting the contents which were already present. 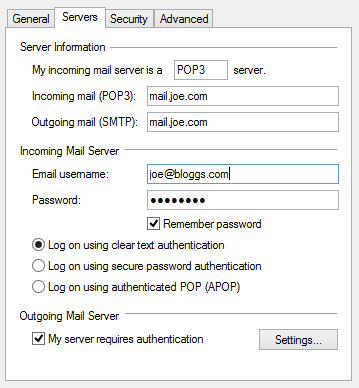 Open Live Mail and test the new password works. Once you have the files you nee in the left-hand window, click on the 'Compression Settings' tab after highlighting the main title. Ensure you have the 'backup target' set to 'Hard Disk Folder'. Enter the path or browse to the location where you want to save your file. If the folder does not exist, DVD Shrink will create the folder for you. It is advisable to name the folder something memorable, in this case 'Daredevil' being the name of the film being backed up. Your DVD has now been backed up. You can now store the files and create a new DVD using Nero or DVD Decrypter. 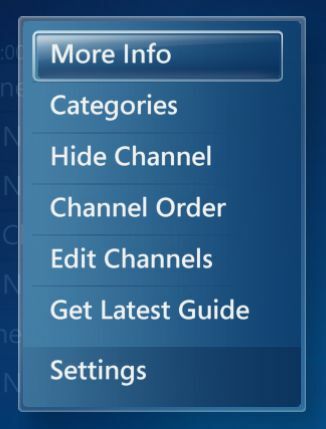 It is also possible to add the files to a Media Center to view at a later stage. 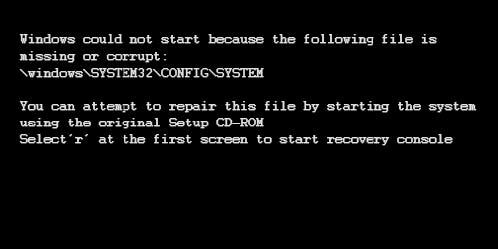 Sometimes, if a new peice of hardware is installed or changes are made to the software of a PC or laptop, some of the files used by the Operating System (the software that runs the actual PC e.g; Windows) can become corrupt or even deleted. If this happens, on occasion, the PC cannot start and sometimes, when you switch your PC on, you will see a BlueScreen of Death (BSOD). There are a number of different screens, all of which look pretty scary but mainly mean the same; that something has damaged some of the files on the PC or an item of hardware is connect which is causing a conflict. If you think of the membory in your PC as a book shelf, sometimes, a change can allocate the bit of memory/the space ont he shelf which belongs to something else. That's when the compunter gets confused and a conflict occurs. These are some examples of a BSOD: Should you find yourself confronted by a BSOD, don't panic. In the first instance, reboot the PC, turn it off and on again, waiting 30 seconds before you switch it back on. 9 out 10 BSOD's can be resolved just by performing this simple action. 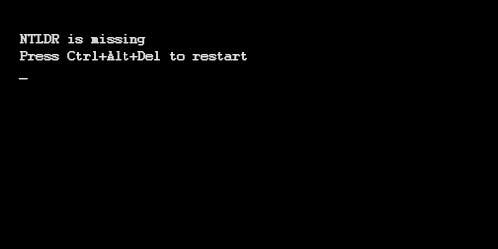 If your PC doesn't clear and you get a BSOD for a second or third time, try and make a note of the 'STOP' error, this can help an IT technician to isolate the cause of the fault. Call us or email us from another machine and we will try and assist you. This may involve your PC being 'reimaged' which will erase the contents of your PC so always ensure you save your data to another location as a backup such as CD-ROM or USB memory stick/flash drive. In order to access some network drives, it may be necessary to 'map a network drive'. A network drive is somewhere that files are stored but which are not on your computer. These files can be stored online (in an FTP site), on another computer or on a server. In order to do connect to the other location, you need to know the name and the server or computer of the drive you are trying to access. The name of the drive will be shown on someone else's computer who is already connected, if you have connected to the computer or server before, it will be in your recently connected list or otherwise, your service provider will have given you the address or IP address of the drive. If someone else you know also uses the same drive, ask them to open up My Computer. You will see mapped drives in a category called 'Network Drives', they are shown in such a way as being identified as 'Storage on Flummoxed-1' for example. 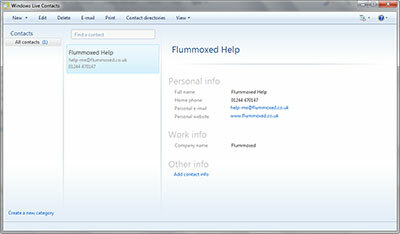 In our example, we will connect to 'Storage' which is the name of the folder and 'Flummoxed-1' is the server name. If you want to connect to the drive every time you log-on to your machine, ensure the 'Reconnect at logon' box is ticked otherwise untick it and it will not be reconnected after you reboot. 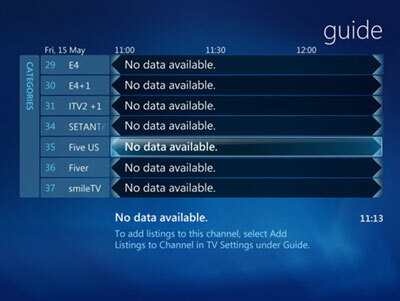 Anyone running Windows Media Centre will be familiar with the programme/TV guide/EPG. Sometimes, the file which runs the guide can become corrupt or does not download correctly from the Internet. 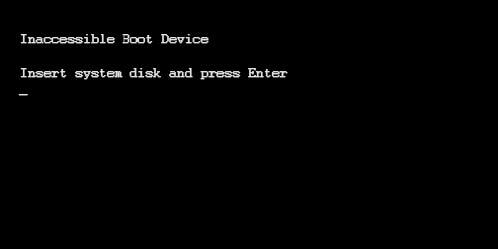 Reboot the PC and see if the guide works. If it didn't work, try the next option. Try configuring your TV signal again. This action should erase and reset the contents of the eHome folder which is where the guide is installed. 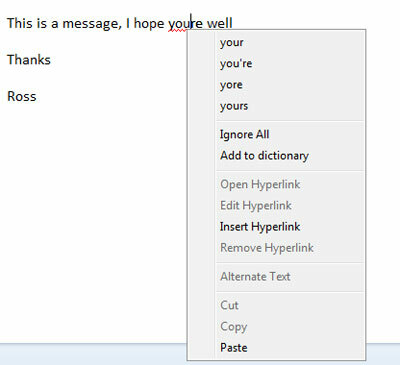 If that doesn't work, this final option may well do. "Windows Media Center Receiver Service"
"Windows Media Center Scheduler Service"
These days, many people are starting to combine technology with entertainment. With the advent of such media rich entertainment, many people find they're being weighed down with 'boxes' like their satellite box, mp3 player, blu ray player etc. This is why several people opt for use of Windows Media Center which combines all of the features of popular formats of media as well as allowing full screen, streaming HD content direct from the Internet. In our opinion, one of the best TV ranges for use with such as set up is the Panasonic Viera. This article uses the TH42PH60 (42" plasma) for illustration purposes. 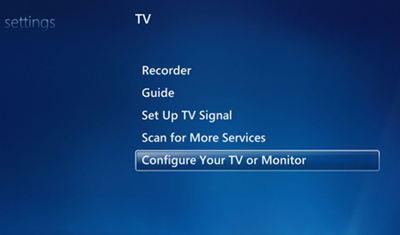 One of the major problems when connecting a PC to a TV is that the dimensions of the image signal differ, the PC expects standard screen dimensions but the PC only expects an incoming signal in 4:3 ratio, not the usual Wide-screen TV format. For that reason, you need to ensure that your graphic card allows both custom resolutions as well as over and under-scanning of the TV signal, which allows you to shrink or expand the image to ensure the image files the screen. Every screen is different and has different input resolutions and output dimensions so check the user manual for supported dimensions. The above instructions will also vary depending on the graphics card however they are a good starting point for most Media Center set ups. Microsoft have introduced an invaluable feature within its Windows Vista Operating System which allows users to restore backup copies of their own files. At scheduled periods during the day, your computer creates a 'shadow copy' of files which have changed during the day, thereby creating the ability to restore a file or folder to how it was on a Previous Version. When the process is complete, your file will appear and you can click 'Cancel' or 'OK' on the Previous Versions dialogue to complete the process. NB: Not all files will have copies, only documents worked on within a recent period of time have backups. Do not click 'restore' as this will overwrite your existing file, its always best to 'copy' and get ride of the version you don't need. How do I make the text bigger on my screen? Sometimes, you may need to change the size of the font and icons on-screen or make things appear larger or smaller when using your monitor. 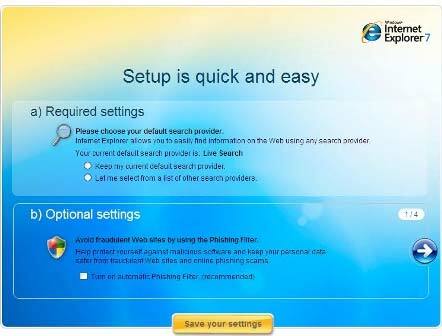 This process involves changing the resolution of the screen. smaller things will appear, the lower the values, the larger they will appear. The monitor will now adjust the resolution and the display image will change. 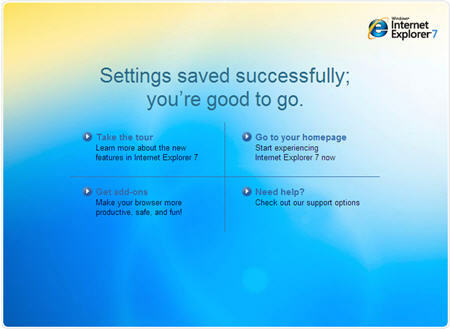 click 'no', within 30 seconds, the screen will revert to the previous setting. Sometimes, when you turn on your PC, you may receive a message informing you that the PC won't start. These screens differ from a BSOD as they are not blue. The messages appear on a black screen and are usually simple to resolve. 'Inaccessible boot device' normally means that you have a CD, Floppy Disc or USB Stick in the machine which is confusing the PC and stopping it from starting. Remove all of the above and reboot the PC. This should resolve the problem. If it doesn't, let the us know and we will be in touch as soon as possible. Missing files can be caused by a number of reasons. Usually these faults occur after a software installation or Windows Update. Sometimes, during these processes, system files can be damaged or deleted from the machine which is confusing the PC and stopping it from starting. If this fault occurs, let the us know and we will be in touch as soon as possible to try and repair the missing file. 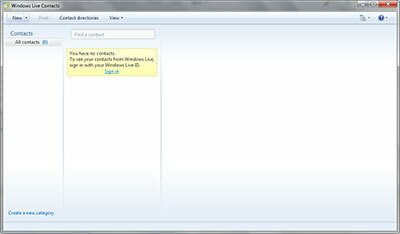 NTLDR is the main file responsible for loading Windows. If this file is missing, your PC will not boot until it is replaced. This usually involves re imaging your PC which will erase the contents of the PC. For this reason, always ensure you store your files on a secondary hard drive or other media as a backup such as CD-ROM or USB Memory Stick. If this fault occurs, let the us know know and we will be in touch as soon as possible. N.B: None of these faults can be fixed remotely and will therefore involve collection of the computer to resolve the issue. In a previous Self Help document, we showed you how to backup your DVDs. This is useful for a number of reasons. 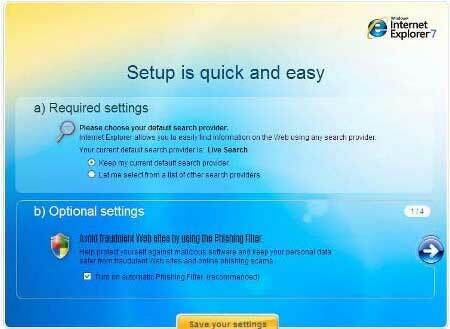 Using the same files you saved when backing up your DVD, you can add the film into Windows Media Center, enabling you to watch the film directly on your PC or media center without the need for the original DVD. 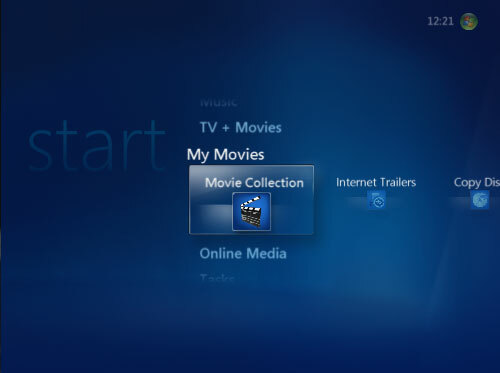 To add files to Media Center in this way, you must first download and install My Movies. You will need the Server and Client version if you just have a stand-alone PC (the norm for most setups). My Movies is very useful and offers other versions of the application so check the website for more details. Ensure that the information is correct, pay particular attention to the file location, shown under the title, e.g: 'G:\Daredevil'. If the film isn't located in the correct place, it won't play. That's it! The film or program has been saved to your collection!